Each of us have our days when we would rather give than go on. We have our days when we would rather, if given the choice, quit instead of continue. I think that most of us at one time or another have thought about just dropping off the radar of life because we felt as if our lives don’t matter and we’re not making a difference. If no one else can identify with the above, I certainly can. Sometimes you just feel insignificant. 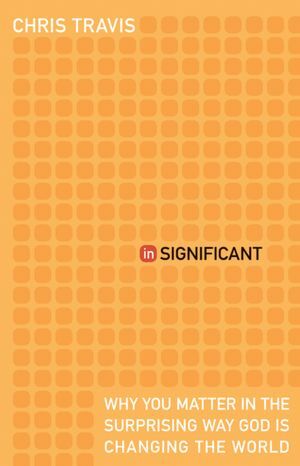 “Insignificant; Why You Matter in the Surprising Way God is Changing the World” tells the story of Chris Travis, a successful pastor who gave up his pastoral position and moved to New York City to become a middle school math teacher in one of the toughest schools in the entire city. This book is an honest look into the journey and struggles that Travis and his family dealt with in his transition from the comfortable suburban life to the uncomfortable life of the inner-city. It is the honest look of his transition from the certain significance to seemingly insignificance. The book takes place in his classroom and he writes with great honesty about the dealings and conversations with his students. 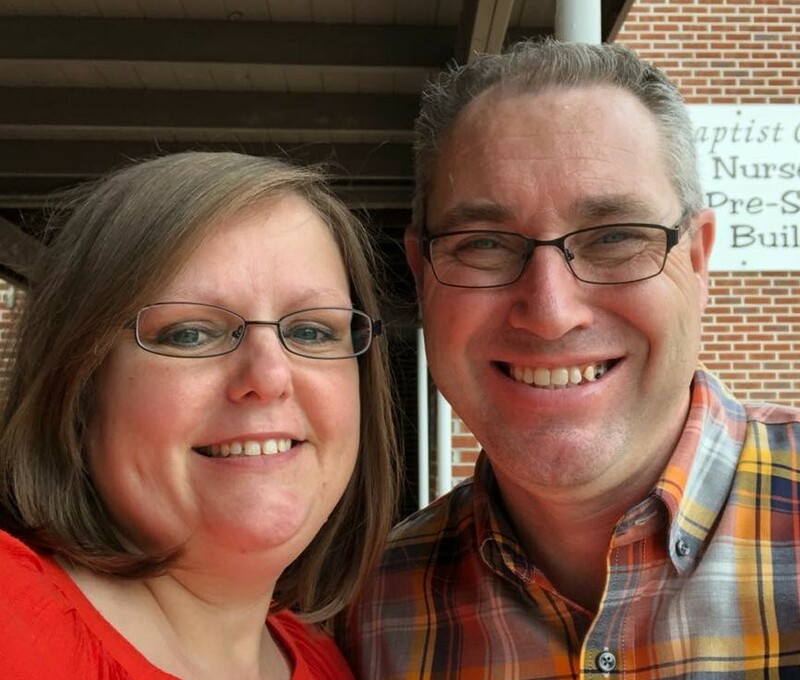 He speaks of his times of wanting to give up, while at the same time sharing the God-given victories along the way that allowed him to keep going. These victories showed him that he was truly making a difference in the lives of his students and that he mattered in the kingdom of God. This book teaches a very powerful lesson. A lesson that I believe I knew but needed to be reminded of. The lesson is that is significance must be found in the everyday things we do, understanding how all we do works into God’s plan for our lives. What makes this book powerful is that Travis uses his story and scripture. He does not pull in a lot of other outside quotes. He just tells his story of how God worked through him and his students those two years in that classroom. My favorite quote is found on page 58. Travis writes, “Some days I would go into that awful school and deal with the stress for the sake of the kids. Some days I couldn’t. On those days, I did it for Jesus.” Powerfully simple and engaging, Travis challenges each reader to stare success in the face and ask, “If no one knows my name, is Jesus enough for me?” This book sparked something inside of me. I’m not sure if it was the story, his journey, his courage, his faith, or God’s faithfulness. A great book.